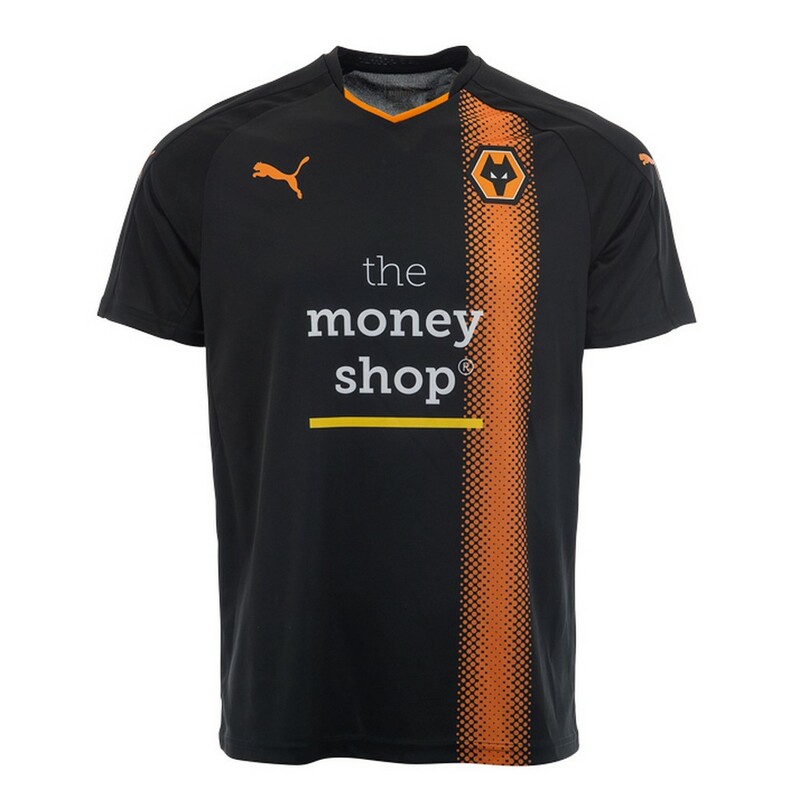 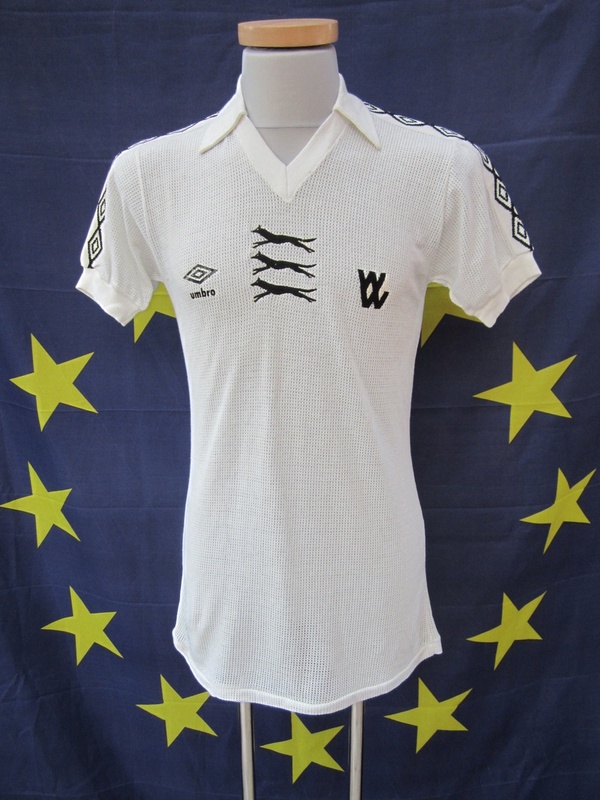 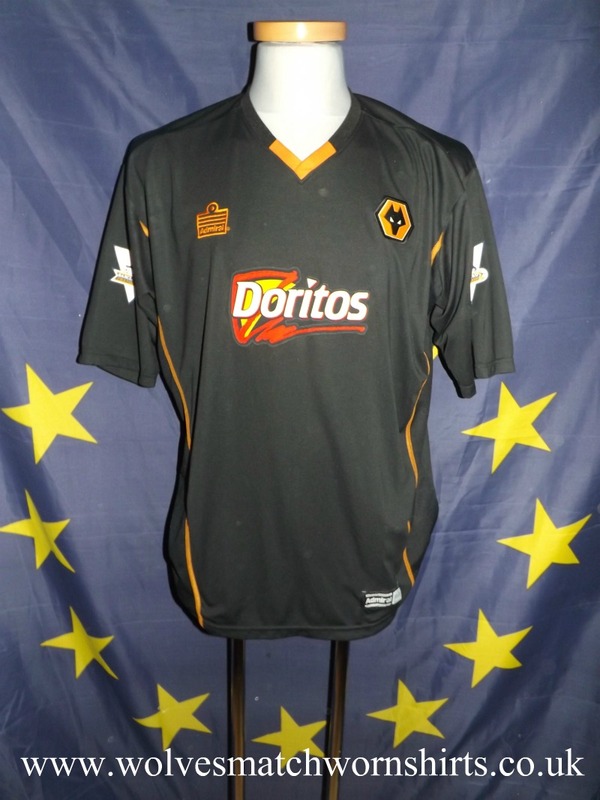 Below is a list of all the away kits that Wolves have used since the first in 1936. 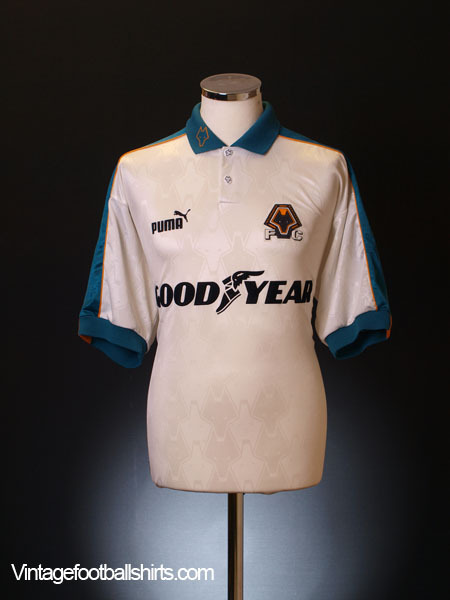 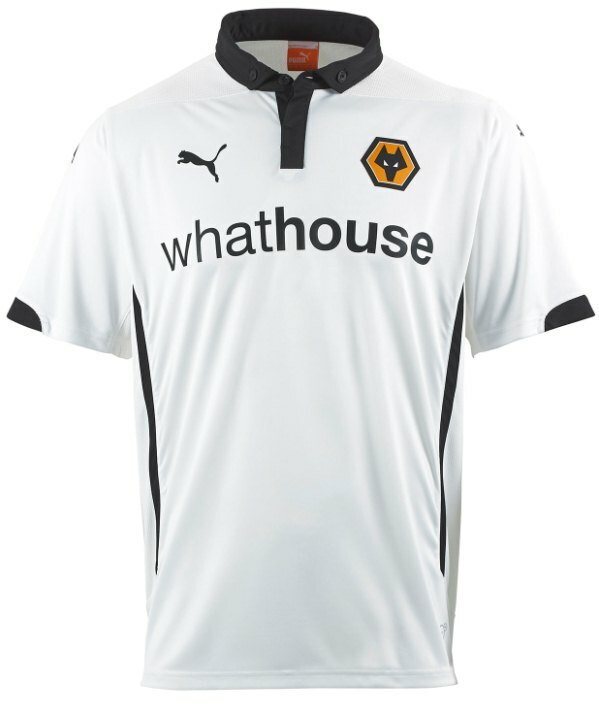 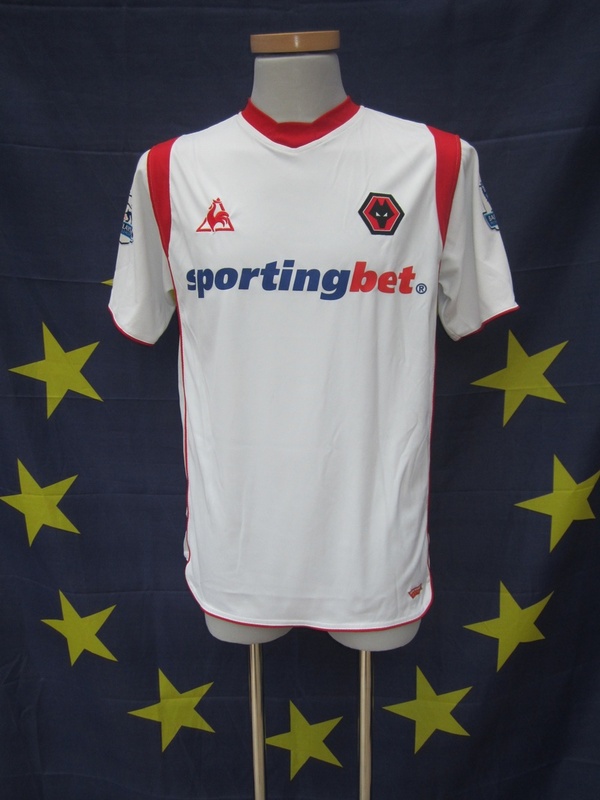 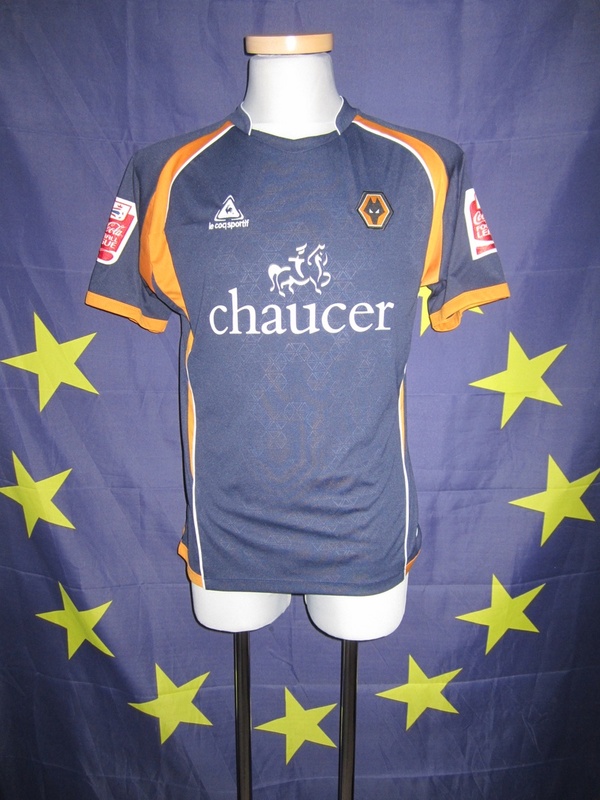 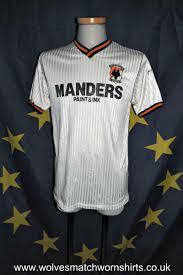 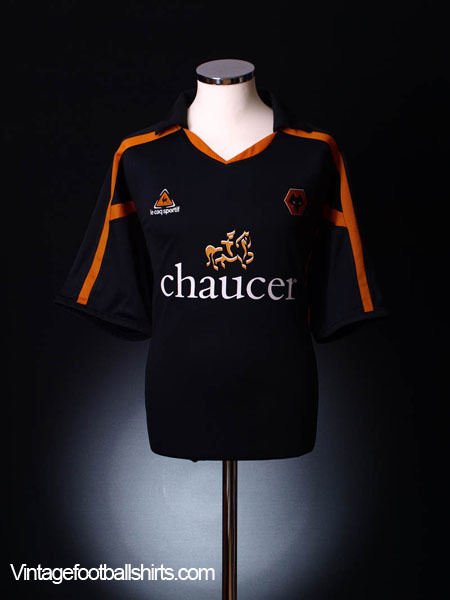 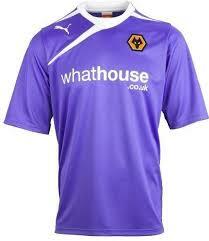 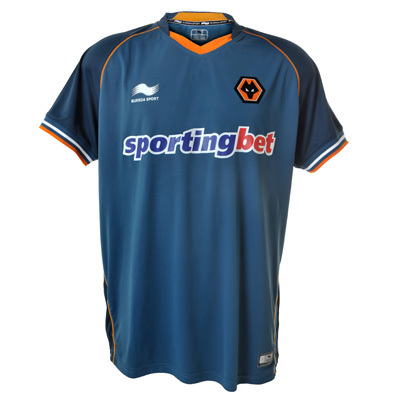 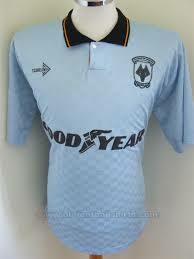 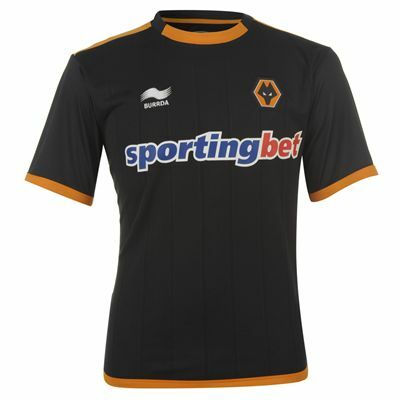 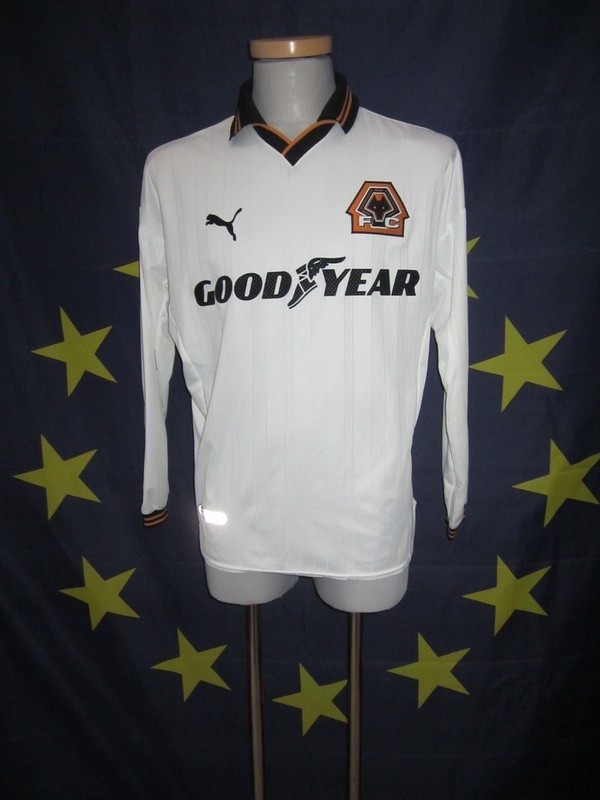 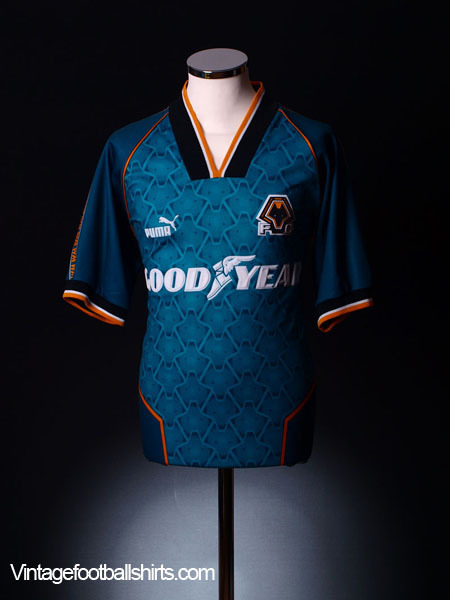 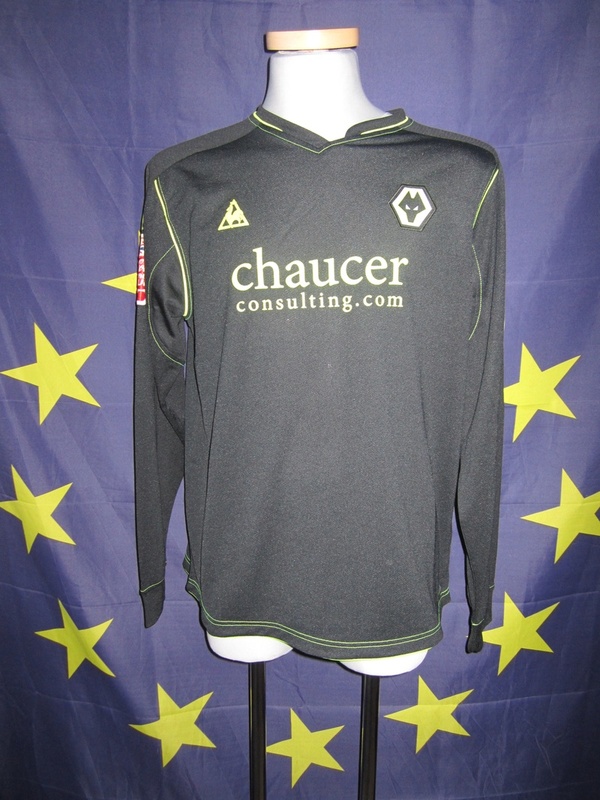 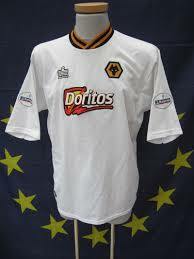 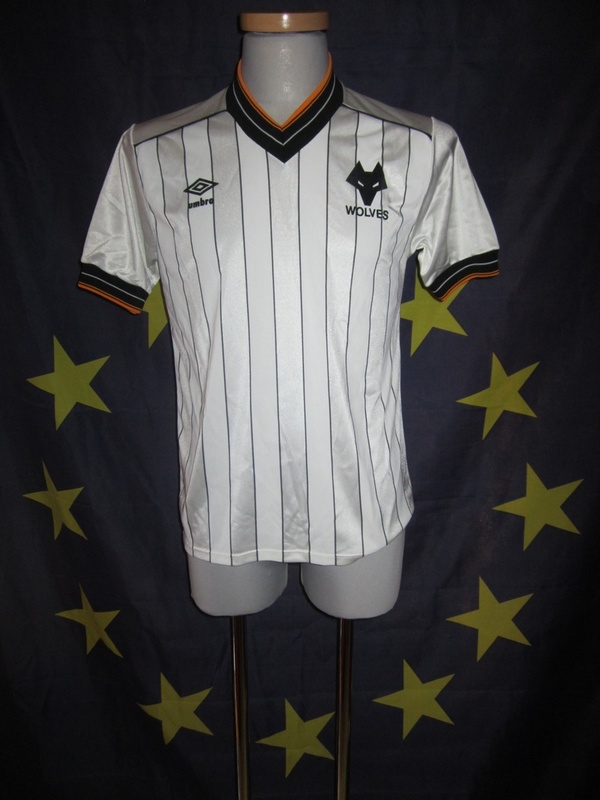 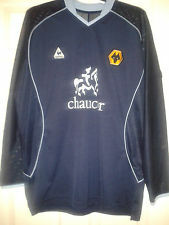 Up until 1990, Wolves stuck to the white kits for away day clashes but now change to different colours. 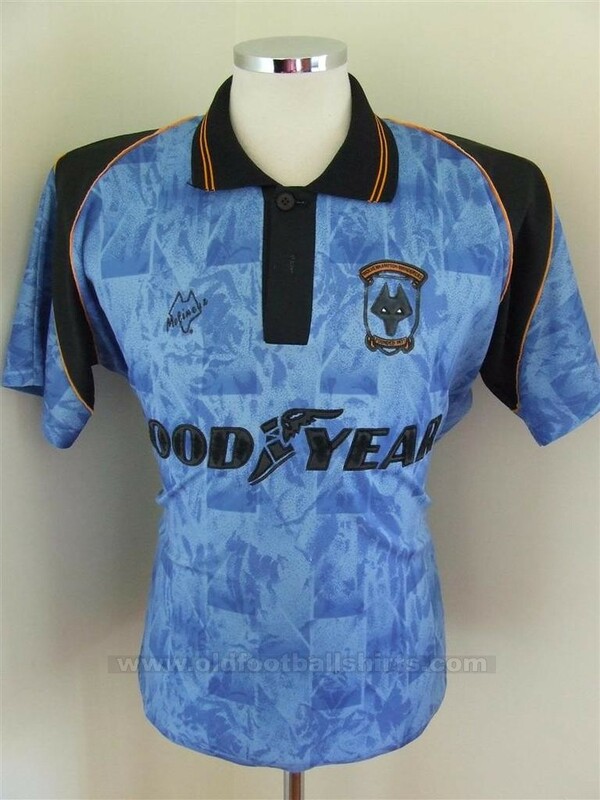 Which of the below was your first away kit and which is your favourite. 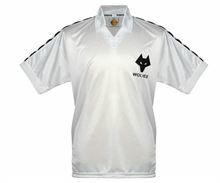 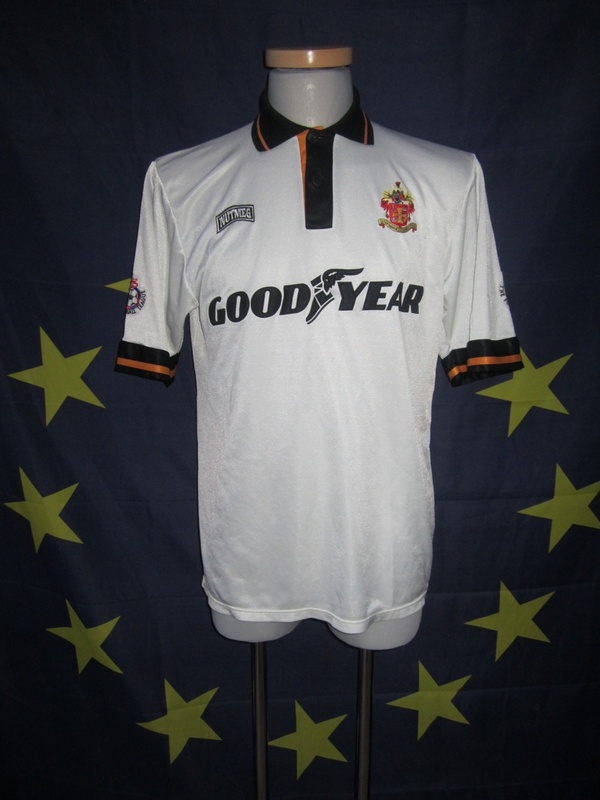 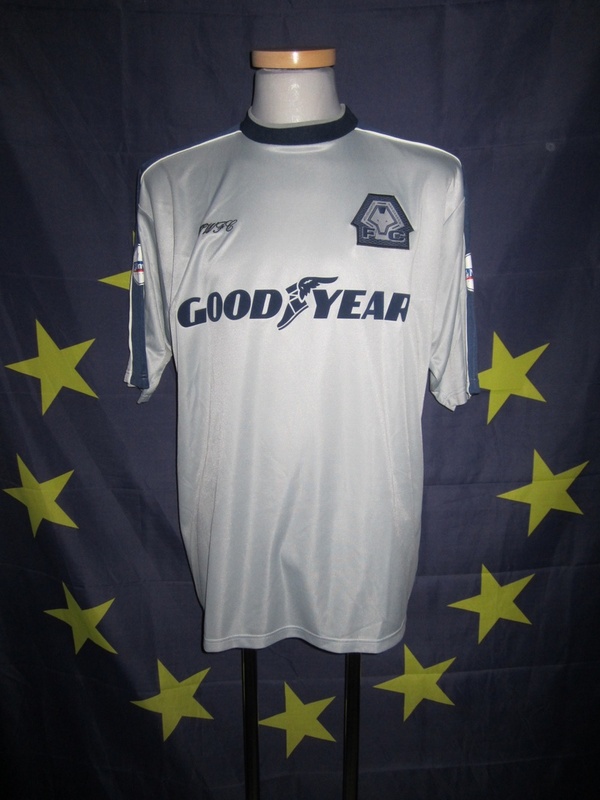 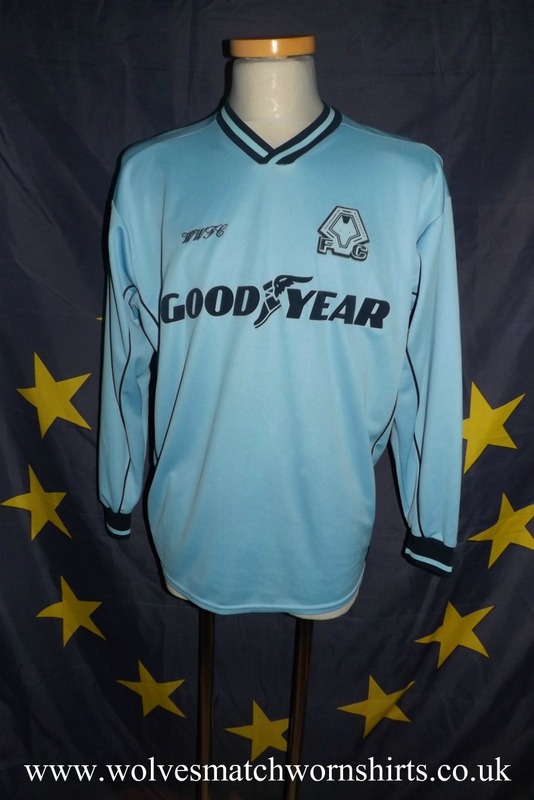 I remember saving up to buy my first away kit, which was the 1986-88 Spall shirt that had the Staw sponsorship on it. 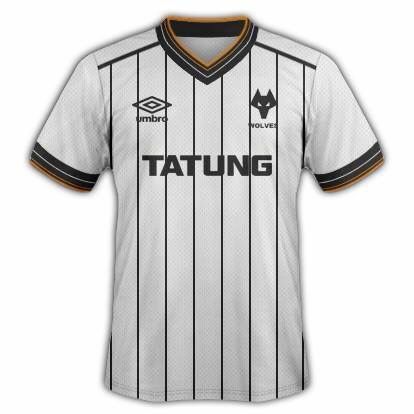 I have some information missing on shorts and socks for the earlier years so would be greatful if anyone who remembers or knows them to pm me so I can fill in the blanks. 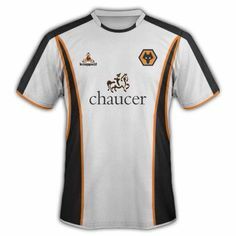 I believe all the info I do have is correct, However if any thinks I have some wrong info or missing itms please let me know.